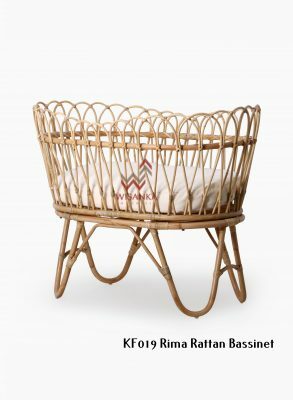 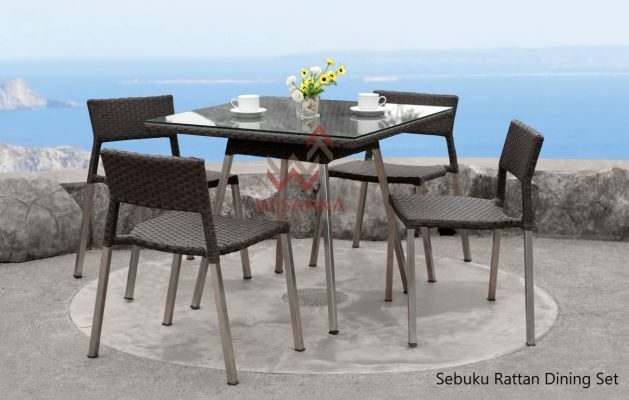 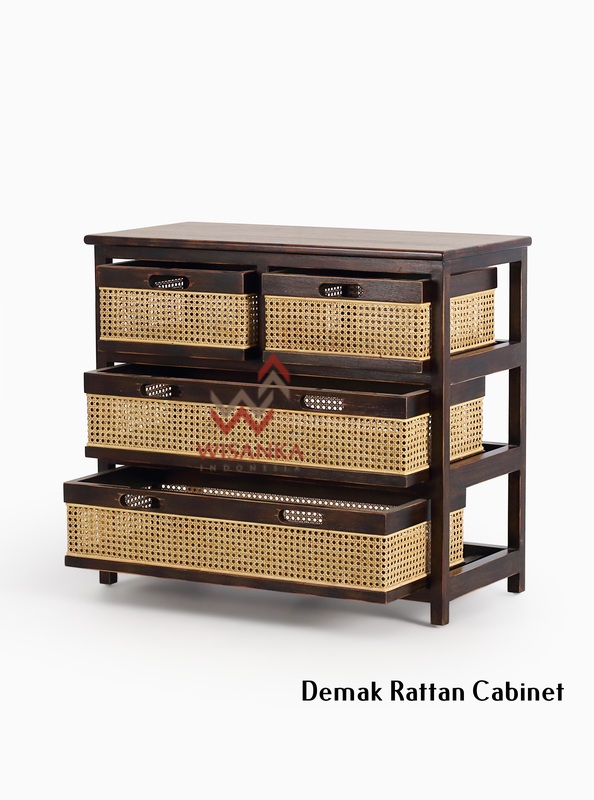 Demak Rattan Buffet has been designed by Natural Rattan Furniture as the perfect solution for living room and bed room spaces. 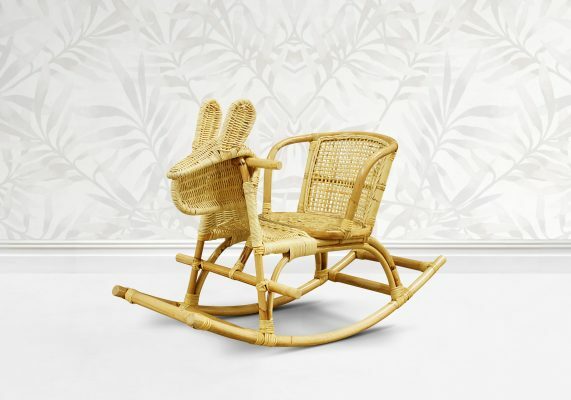 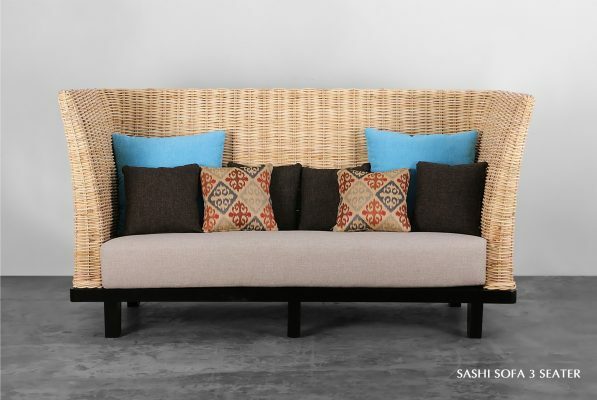 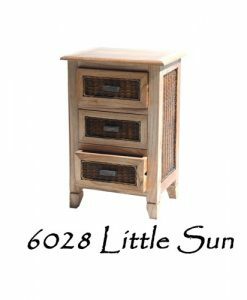 Handmade from solid wood, it features the characteristics of real wood that has been carved out and made into beautiful furniture. 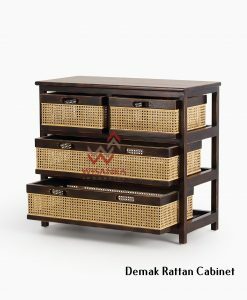 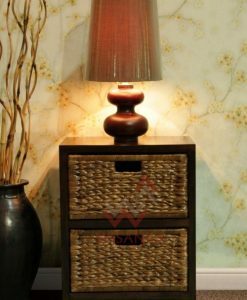 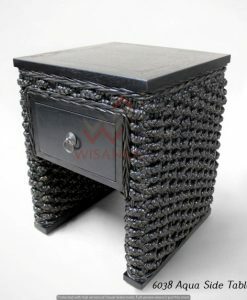 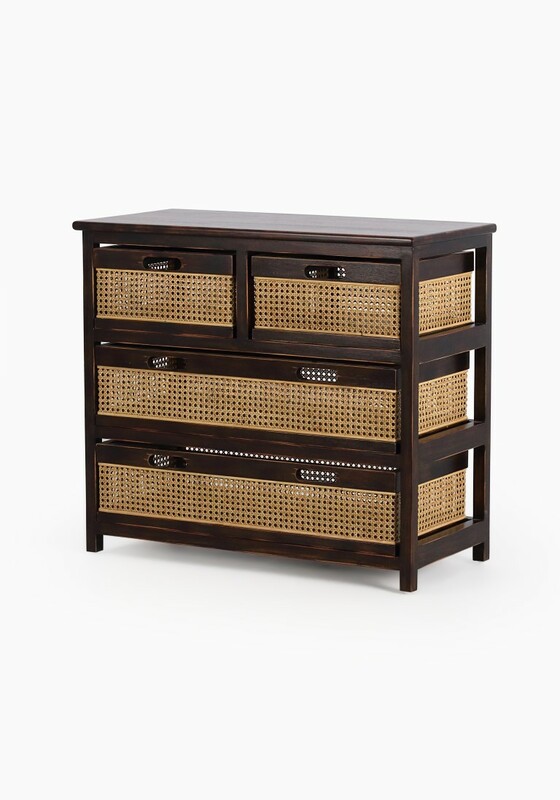 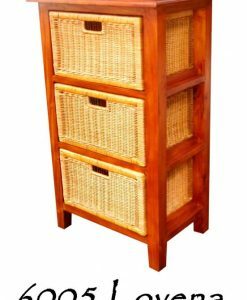 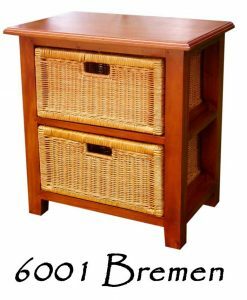 The drawers have been made using natural rattan. 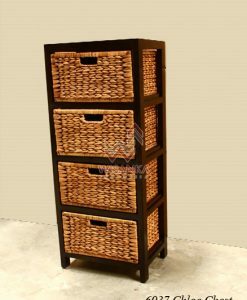 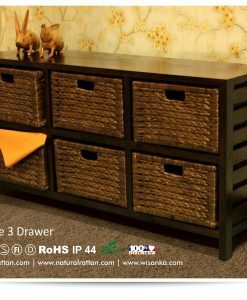 Whether it used as storage cabinet or in bedroom, it offers a natural touch to any space. 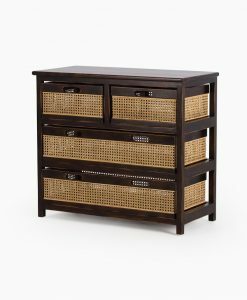 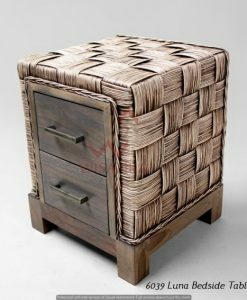 Uniquely perfect rattan cabinet.